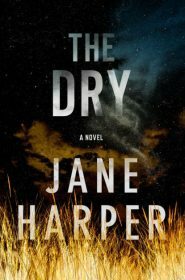 The bad thing about Jane Harper’s The Dry is I figured out pretty quickly “whodunit.” The good thing about The Dry is that the writing is so good and the characters are so interesting that I didn’t care about spoiling it myself, I still read it through to the very ending, wanting to see how the main guy would figure out the main mystery. I say main mystery, because there are two mysteries going on in Kiewarra, a small farming town in Australia. 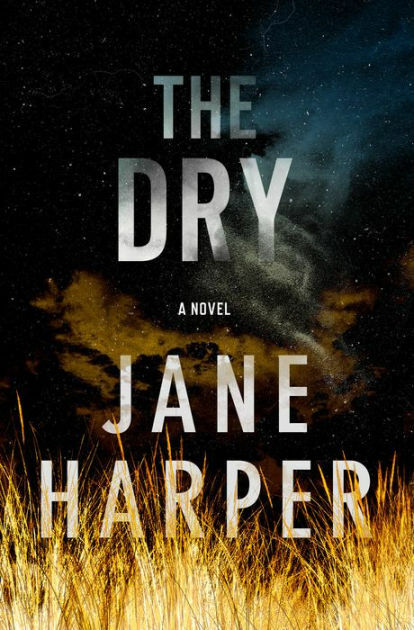 The one that brought federal agent Aaron Falk back to the town he left twenty years ago doesn’t seem so mysterious at first. Falk’s teenage BFF, Luke, killed himself, his wife, and his young son in an apparent murder suicide. Luke’s father sent a menacing note to Falk, imploring him to come to the funeral and also implying that he knows what happened twenty years ago when Ellie Deacon showed up dead. Ellie was part of Luke & Falk’s little clique along with beautiful Gretchen. When they were teenagers Ellie went missing showing up a week or so later, drowned in the river, her pockets filled with stones. The finger of blame pointed at Falk who was literally run out of town, and hadn’t gone back to Kiewarra since. And truth be told Kiewarra hasn’t missed him. At all. In fact, they’re super pissed Falk is back and while he plans to ditch town as soon as Luke and his family are buried, Luke’s mom and dad beg him to investigate the deaths. They know something is not right here. 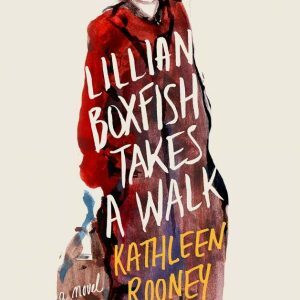 So of course Falk stays, reunites with Gretchen, befriends the Scottish barkeepers and the local police chief, and pokes around his old hometown and his past. Nobody is happy about any of this, and it makes for great reading. 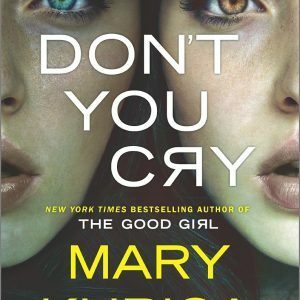 As I mentioned I figured out the big reveal way before it was revealed, but that didn’t impair my enjoyment of this book. It was fun to tag along with Falk as he unraveled the mystery of the present and his own past.